Last week, Google announced that a major update was coming to all Android Wear watches over the next few weeks. The update is Marshmallow, even though Google doesn’t seem to want to refer to it as such. Inside, Google told us to expect speaker support, additional voice controls over messaging apps, and a bunch of new gestures. Unfortunately for Moto 360 users, the speaker support won’t be included because none of the 360 variants have external speakers. However, the updates are big and we have release notes for all 360 models below. 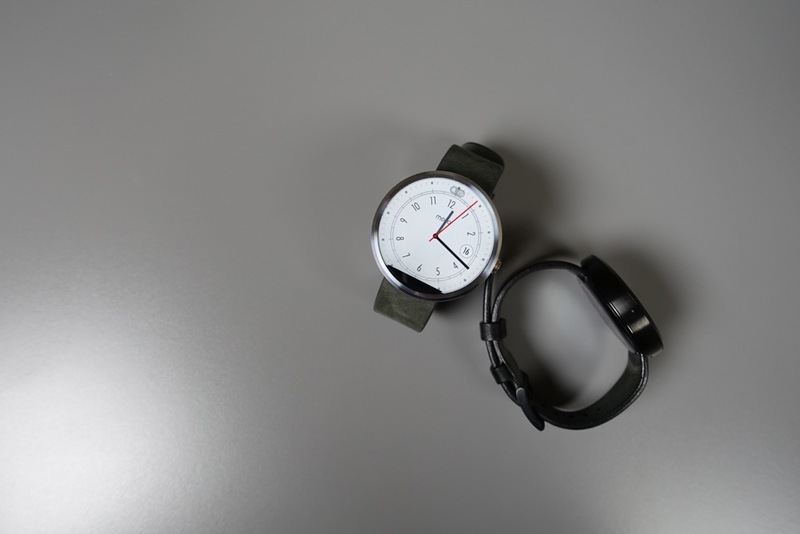 Yes, even the original Moto 360 (1st gen) is getting the update very soon. The update for all Moto 360 models, according to Motorola, will include support for new languages (Mandarin, Cantonese, Indonesian, Polish, Dutch, and Thai), Android 6.0’s Doze mode, screen dimming, control of app permissions, those previously mentioned new gestures, manual date and time setting, Bluetooth headset audio improvements, and other bug fixes. To get the full scoop on each new feature or change, hit up the individual links below.